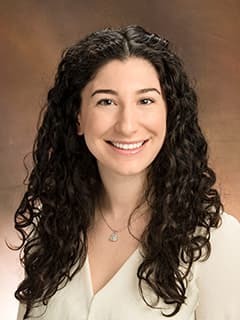 Rae Wohl, MSW, LSW, is Physician Practice Manager for the Center for Pediatric Inflammatory Bowel Disease and VEO-IBD Clinic at Children's Hospital of Philadelphia. Spaeth, AM, Wohl, RJ, Dinges, DF, and Goel, N. (2013). Stability of Energy Balance Responses to Sleep Restriction over Long Time Intervals. The Meeting of the Associated Professional Sleep Societies (Abstract).